This is a replacement carry bag for the Space Lite banner stands. This canvas bag has a cardboard inner tube for extra protection during transit. 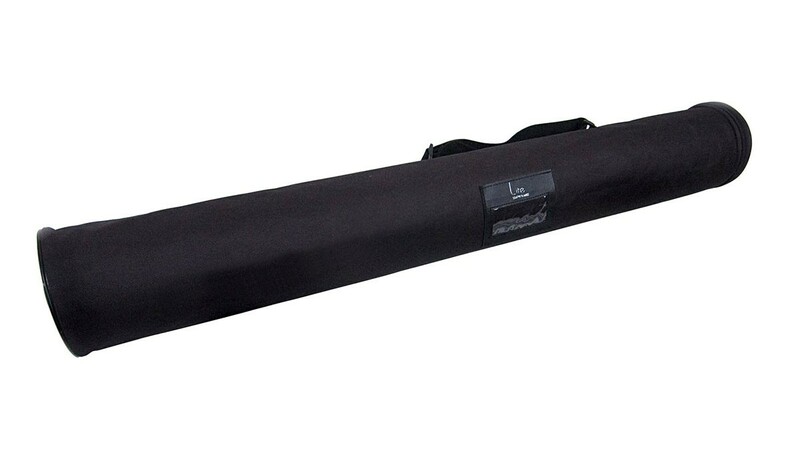 It features an adjustable shoulder strap, and it's available in sizes to fit all models of Space Lite banner stands.